Viral warts are very common benign (harmless) growths of the skin caused by infection with the human papillomavirus (HPV). 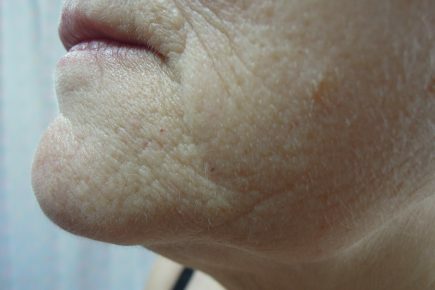 They can occur in many areas of the skin. HPV is infectious and it can spread via direct skin-to-skin contact to other parts of one’s body and to other people. A viral wart on the sole of the foot is also termed a verruca. 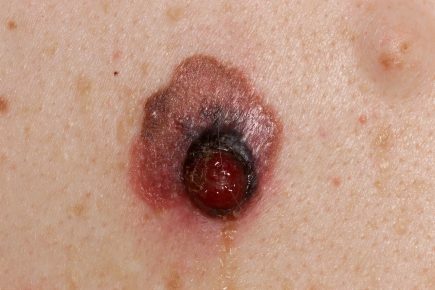 Viral warts are especially common in children of school age, but may occur in adults too. They are more common in those that have a suppressed immune system as that renders the body less capable of fighting off the HPV. Causes of immunosuppression include certain medications and conditions such as the human immunodeficiency virus (HIV). How is viral warts diagnosed? 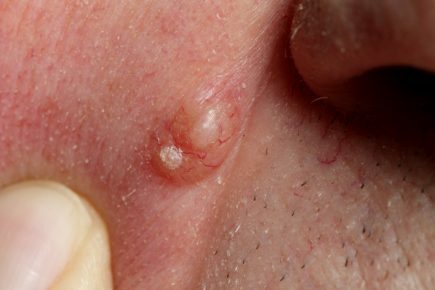 Viral warts have a characteristic appearance and a dermatologist can usually diagnose them by appearance. 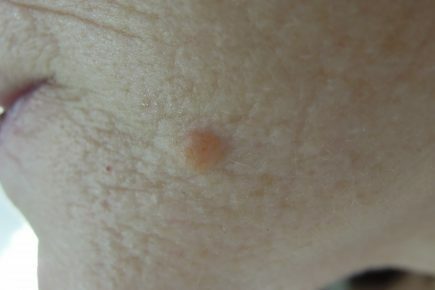 Other warty lesions such as seborrhoeic keratoses and certain types of skin cancer may bear resemblance to viral warts, so an expert may use a dermatoscope to distinguish between them. A skin biopsy (sample) may be taken in exceptionally difficult cases for closer examination under a microscope. How are viral warts treated?